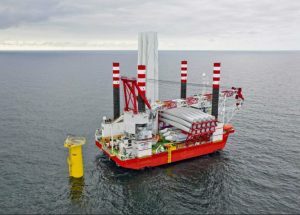 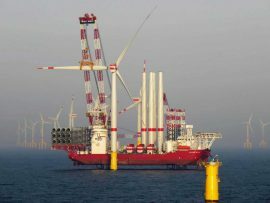 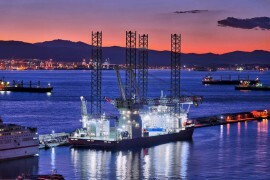 Seajacks has won a contract from Siemens Gamesa to install 20 6MW turbines at the Formosa 1 Phase 2 offshore wind farm in Taiwan. 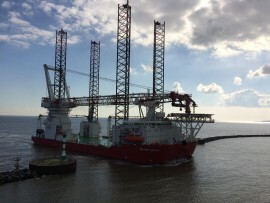 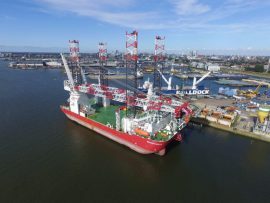 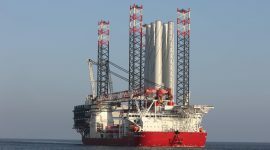 Seajacks’ wind farm installation vessel, Seajacks Scylla, has arrived in Belfast and is being loaded with the first batch of turbine components to be installed at the 659MW Walney Extension offshore wind farm, DONG Energy told Offshore WIND. 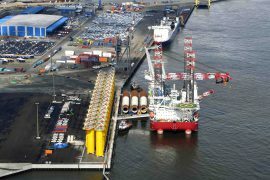 Come and join Seajacks for a great evening of golf and networking at Urban Golf – Royal Smithfield the day before Offshore Wind Energy 2017. 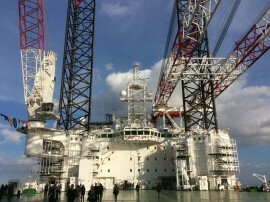 Tokyo-based Mitsui O.S.K. 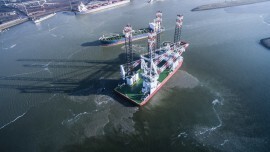 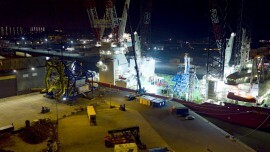 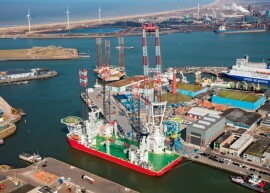 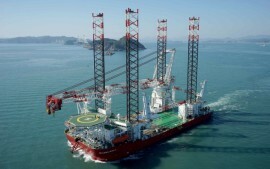 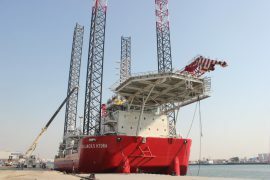 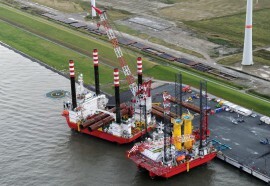 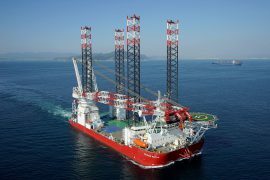 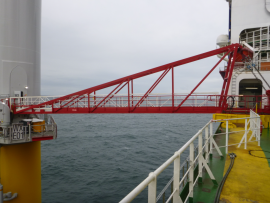 Lines (MOL) today informed it plans to acquire a 5% share in Seajacks from Marubeni Corporation. 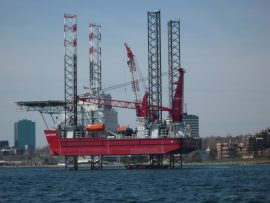 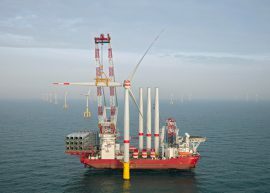 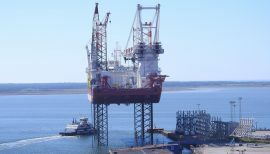 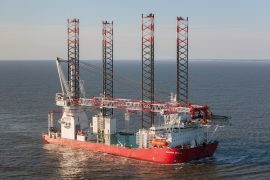 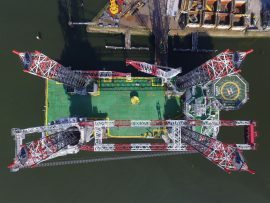 Van Oord and Seajacks have been awarded contracts to install the jacket foundations at the East Anglia ONE offshore wind farm, with the main installation vessel being the Seajacks Scylla.